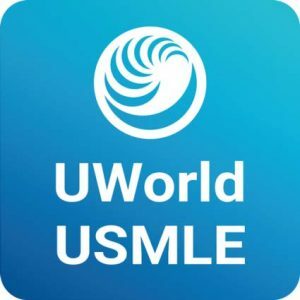 UWorld’s Step 3 self-assessments closely replicate the experience of the actual Step 3 exam to help you prepare and boost your confidence for the test day. 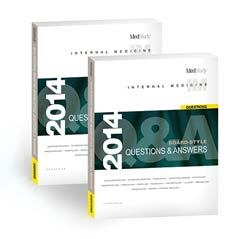 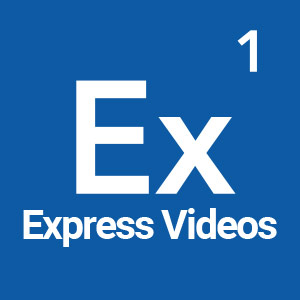 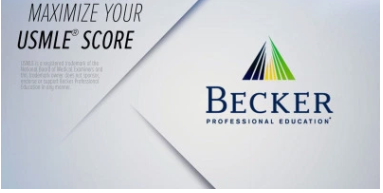 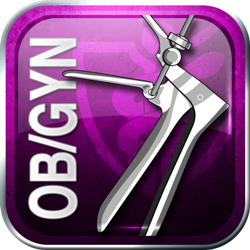 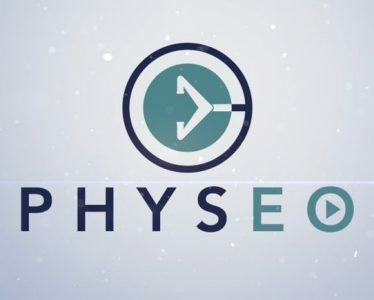 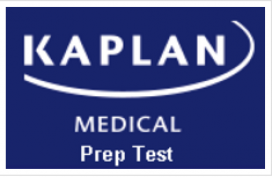 Know when you are ready to take the exam with our self-assessments. 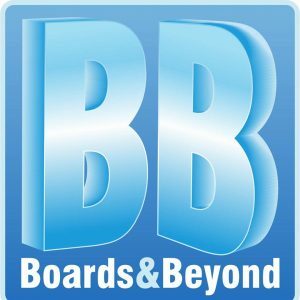 UWorld focuses on explanations that provide a detailed understanding of important underlying concepts and minimize the need for memorization. 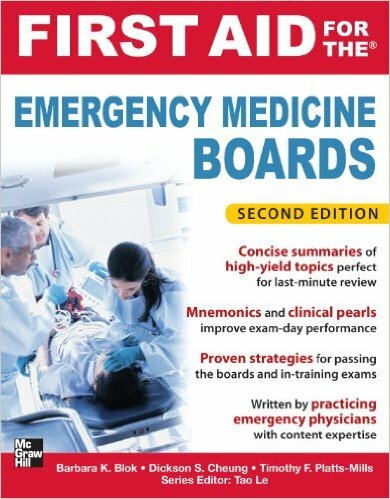 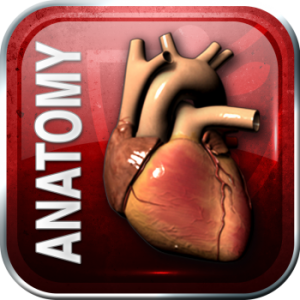 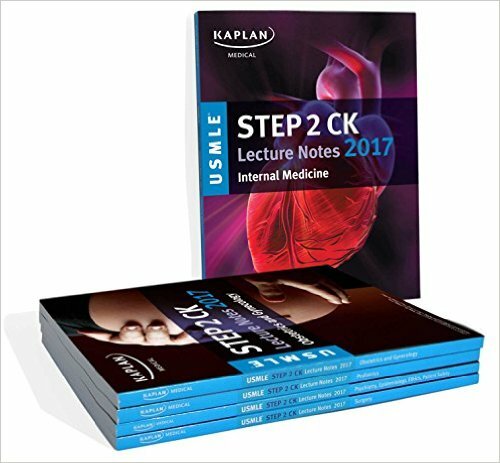 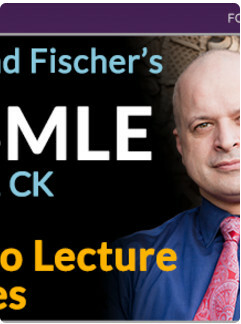 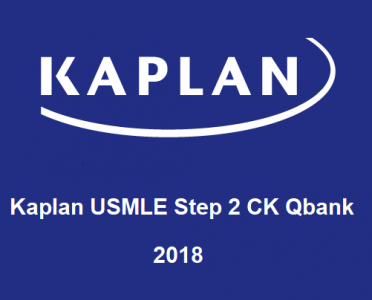 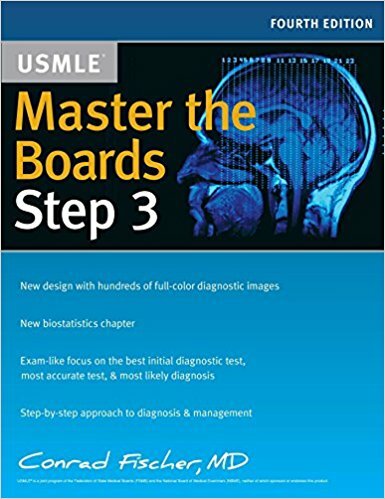 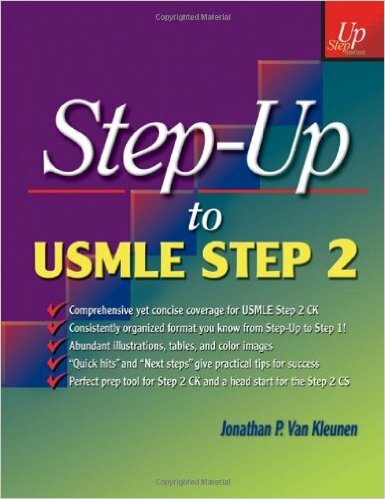 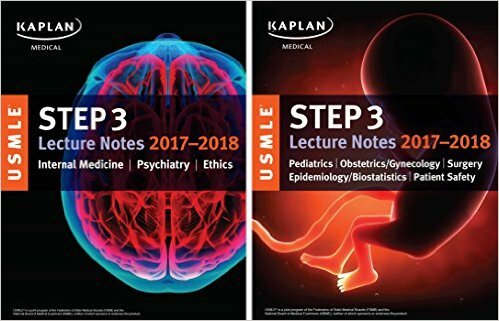 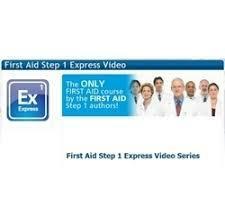 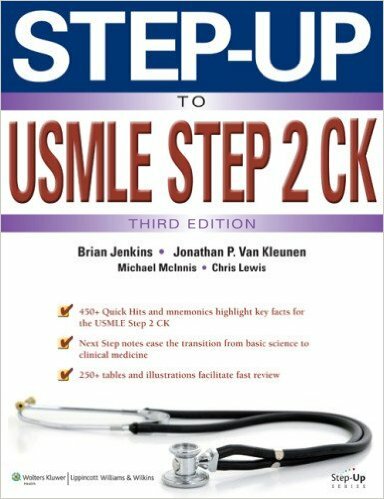 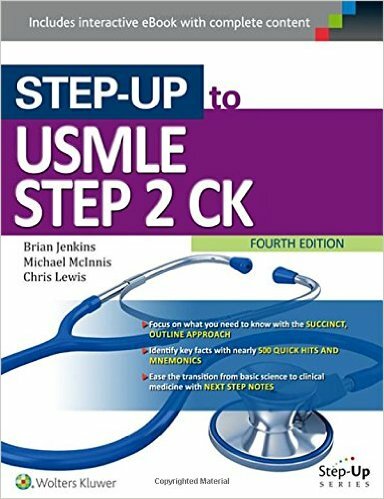 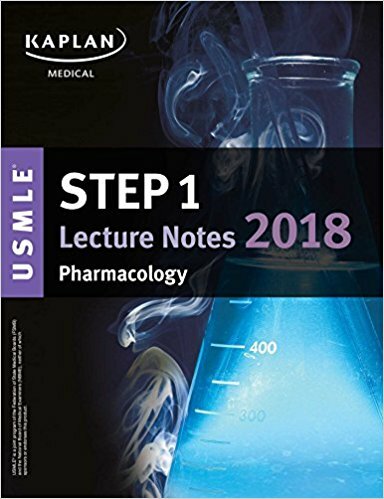 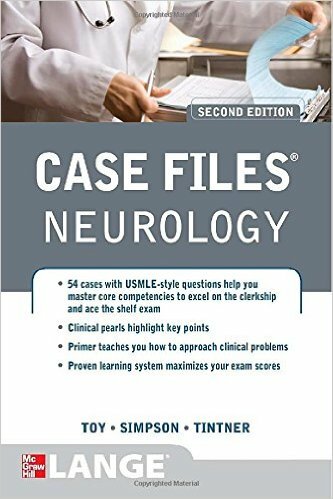 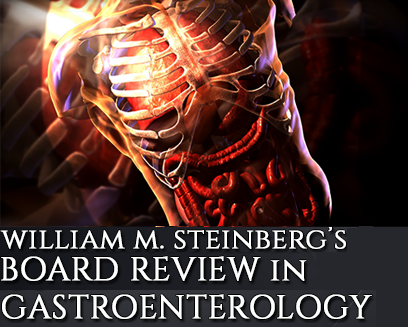 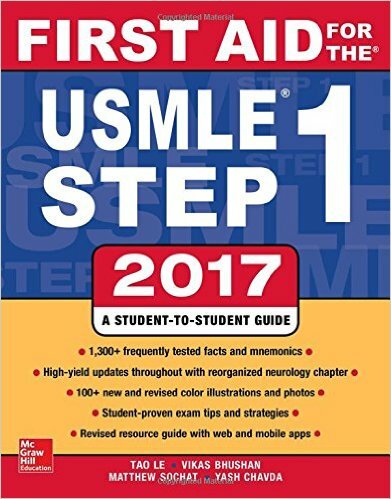 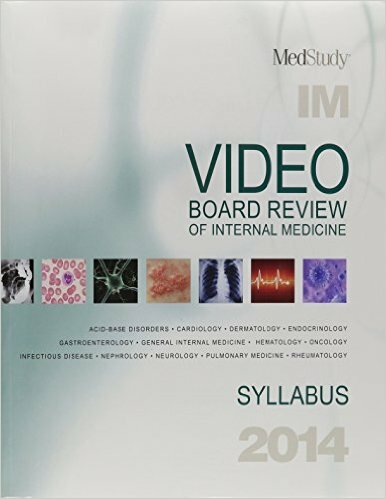 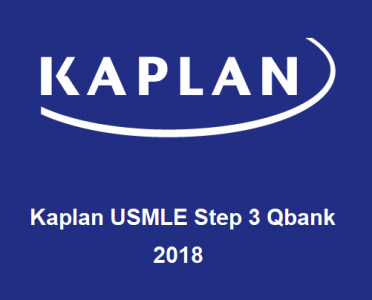 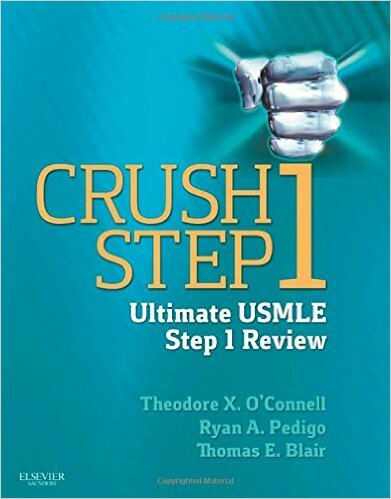 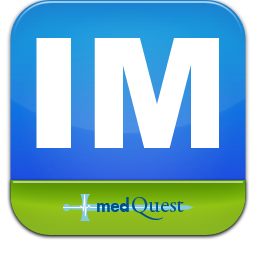 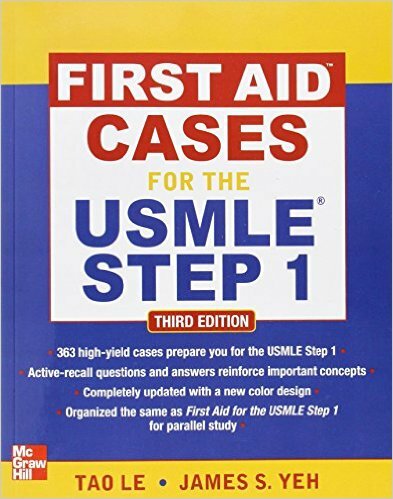 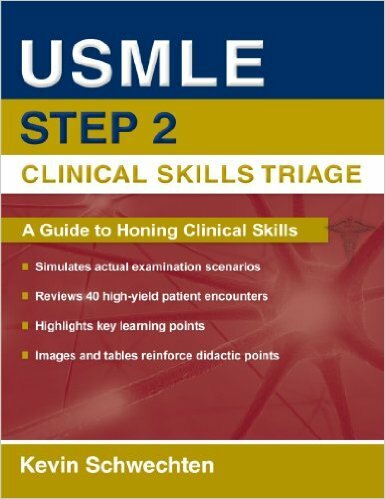 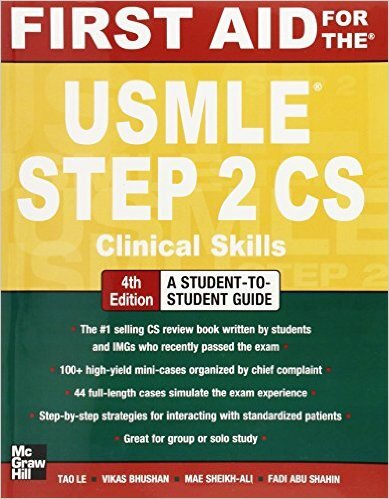 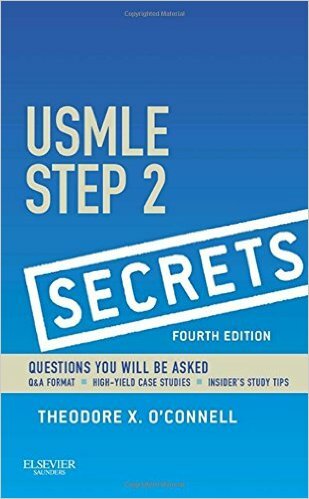 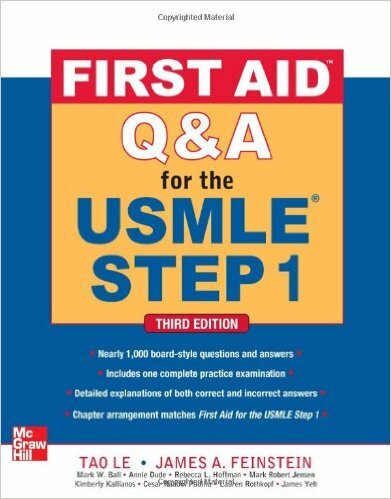 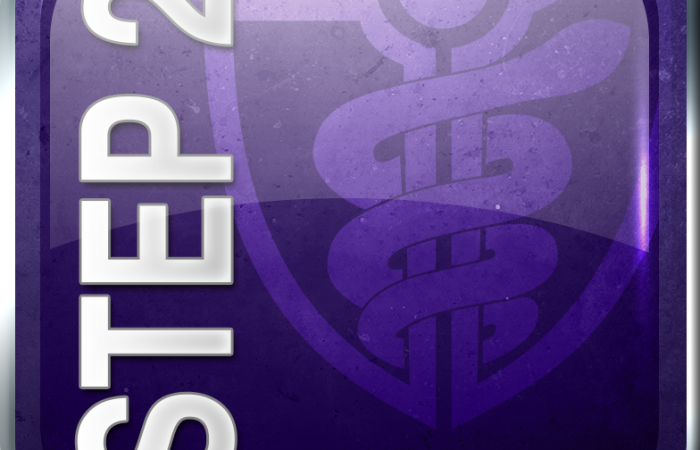 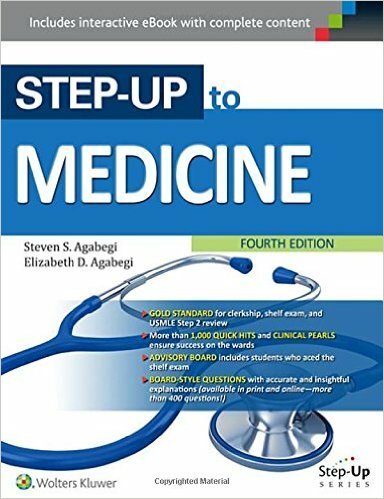 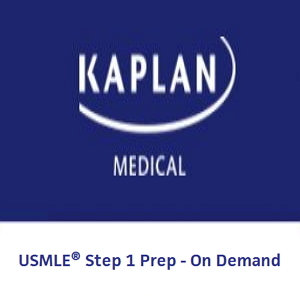 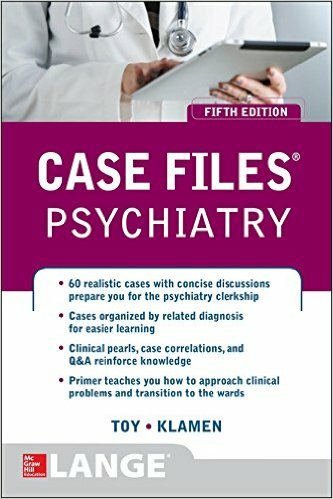 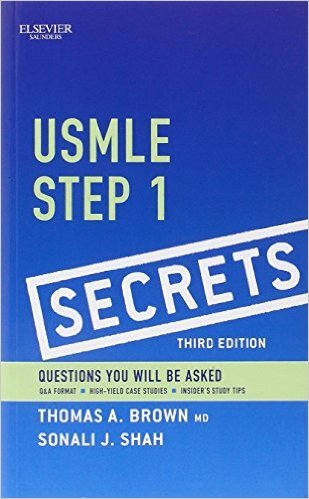 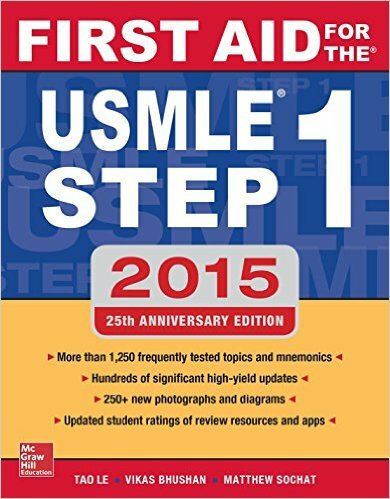 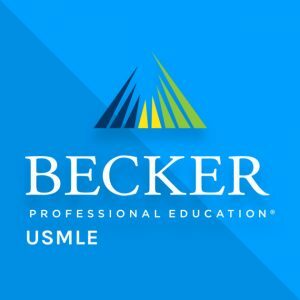 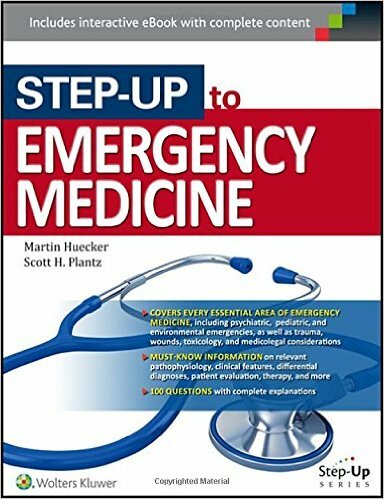 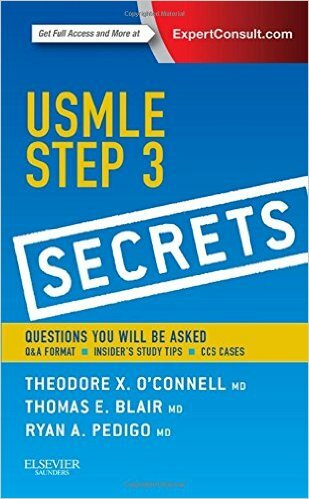 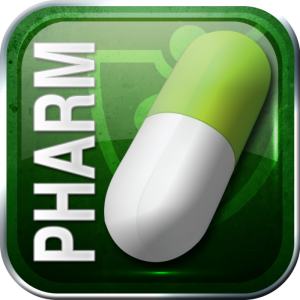 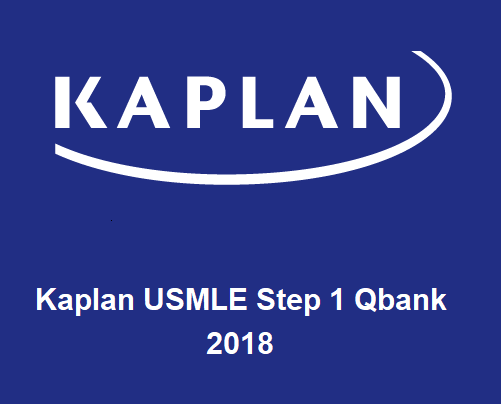 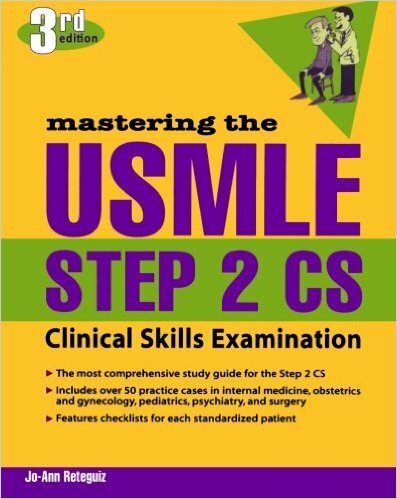 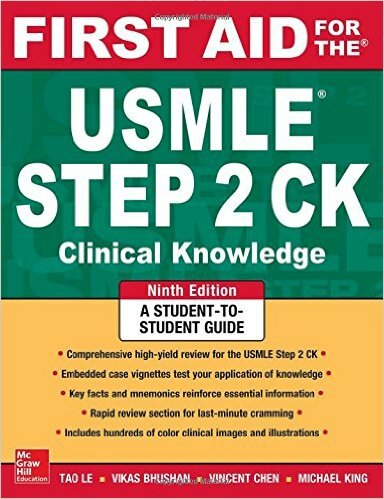 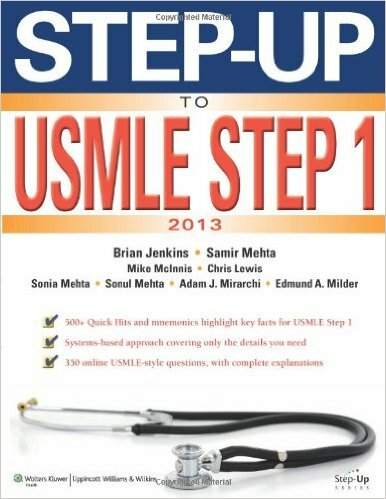 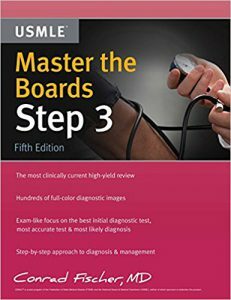 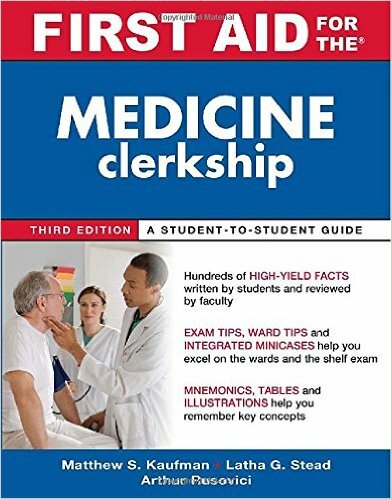 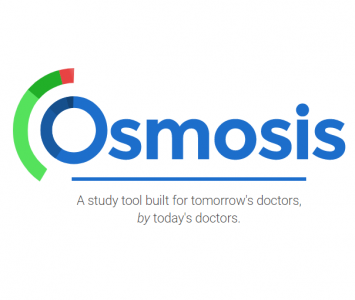 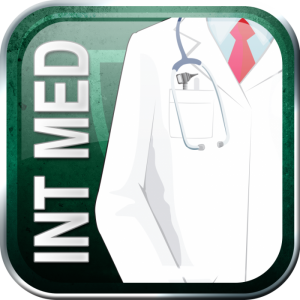 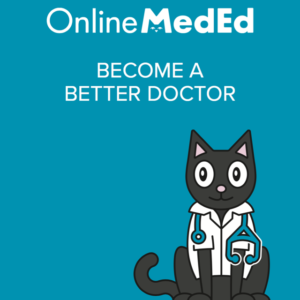 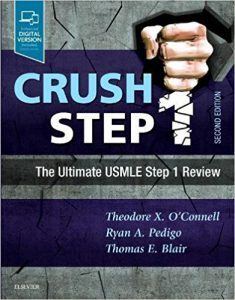 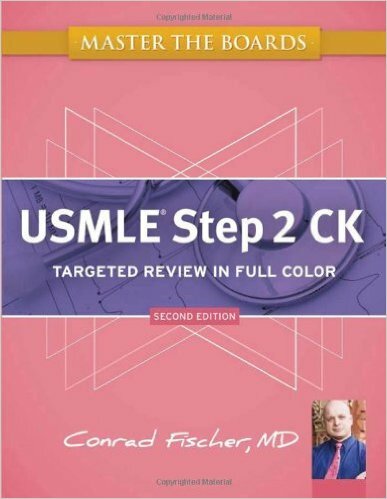 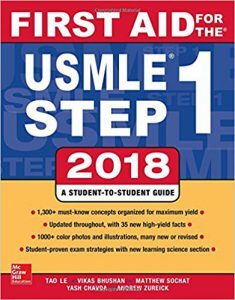 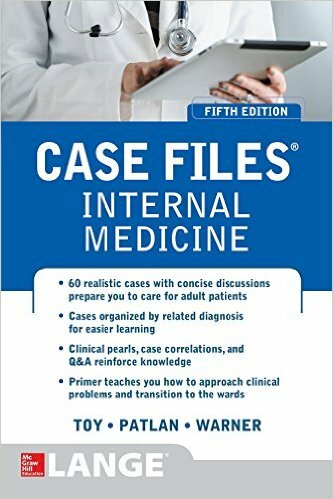 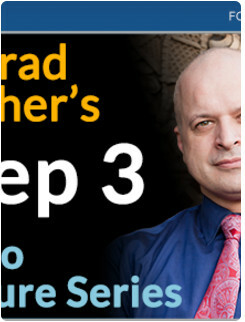 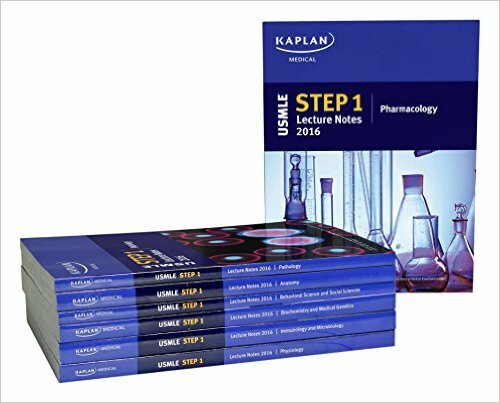 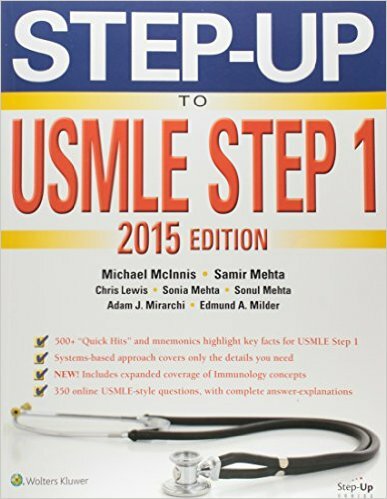 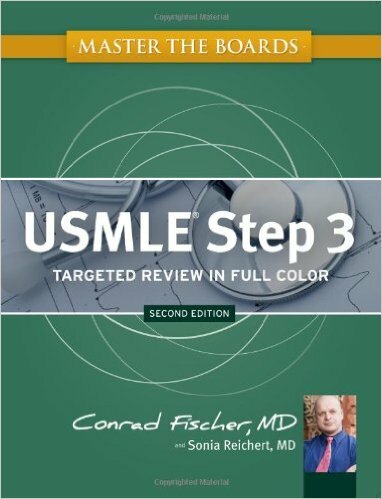 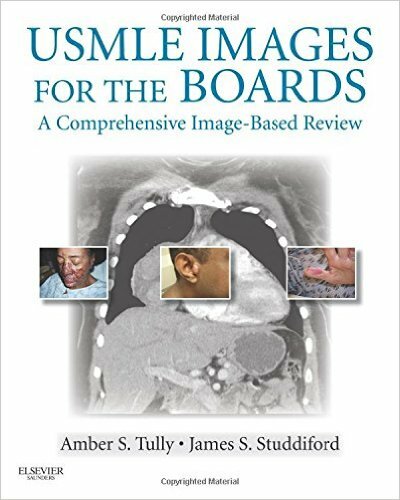 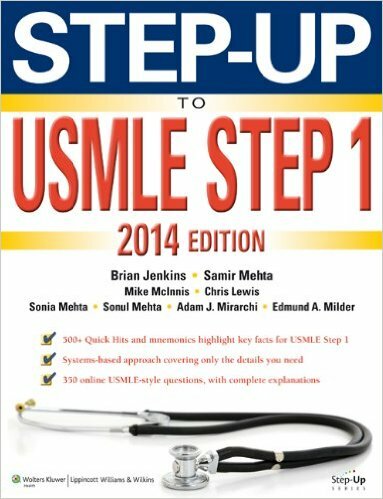 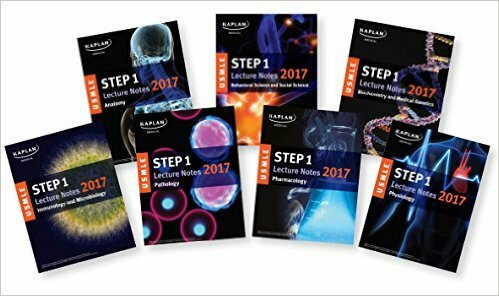 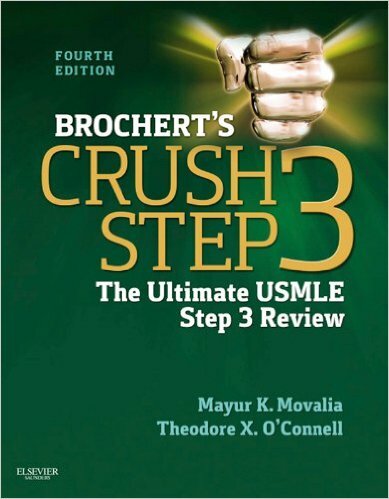 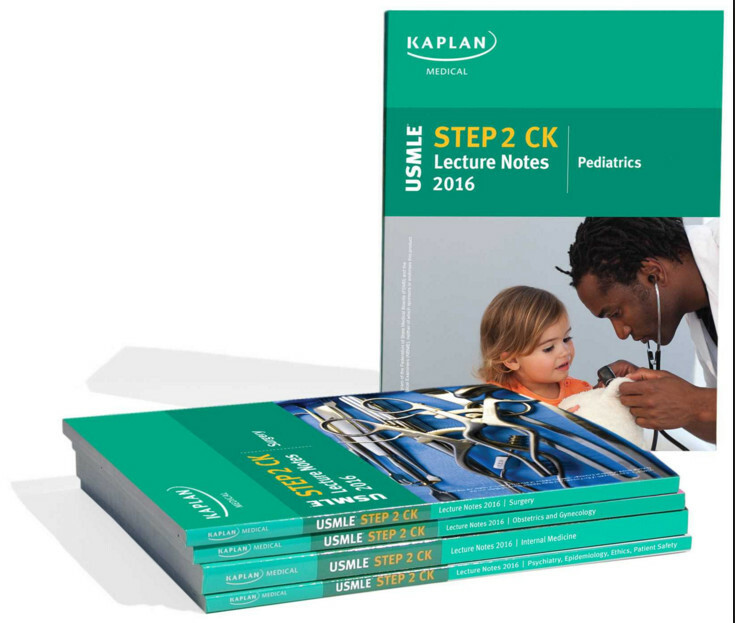 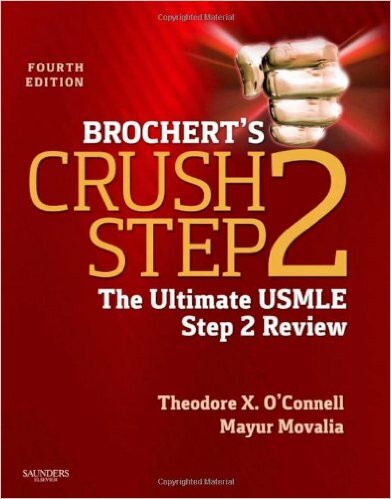 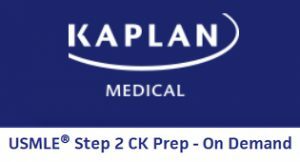 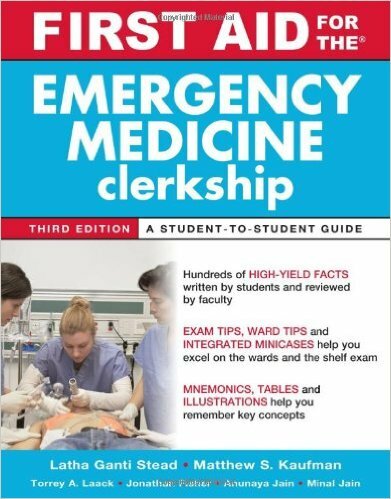 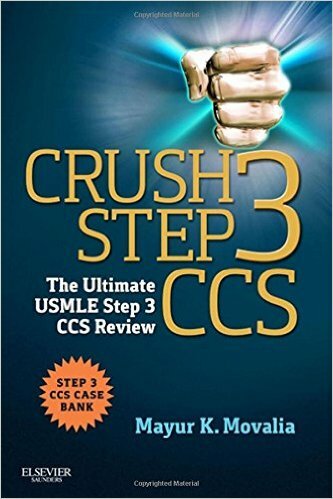 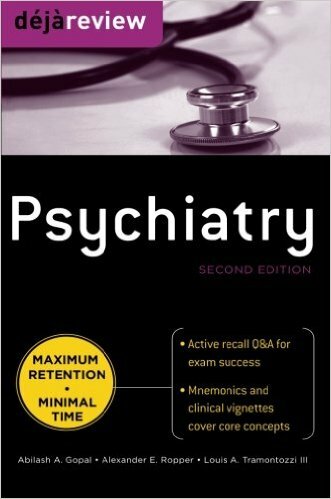 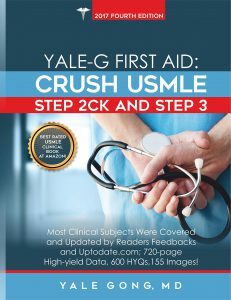 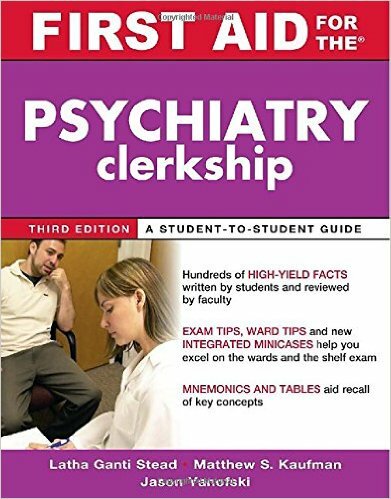 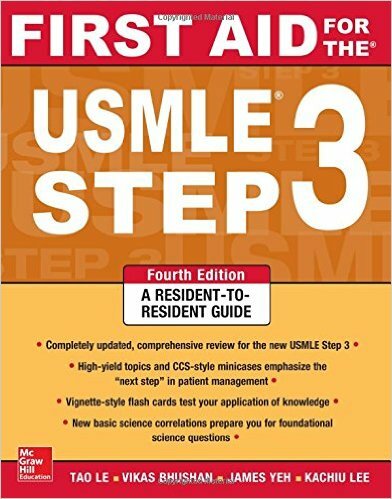 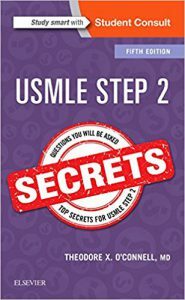 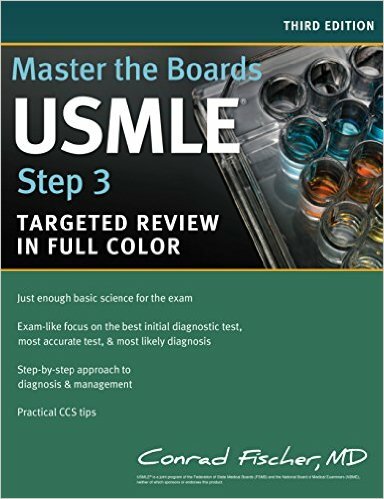 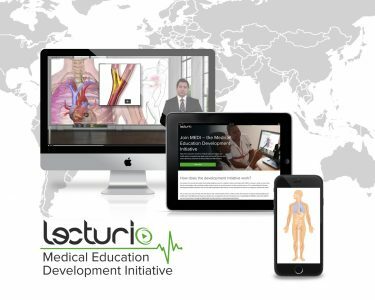 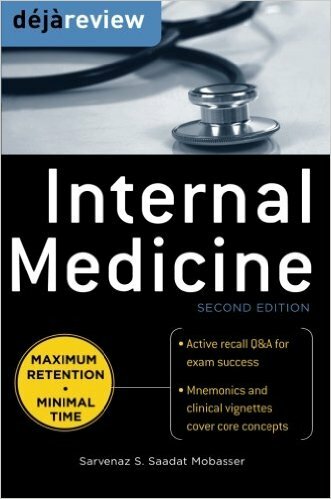 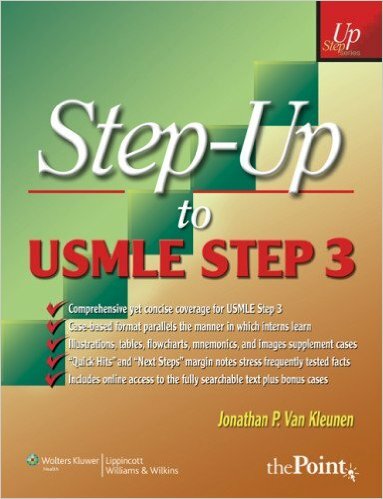 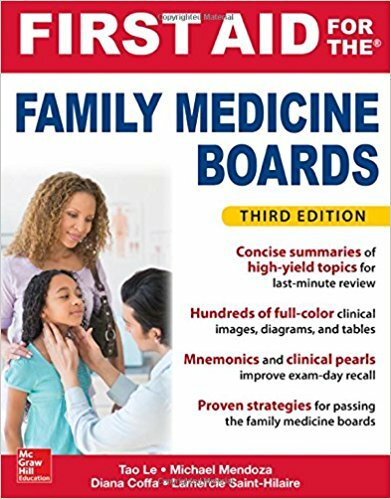 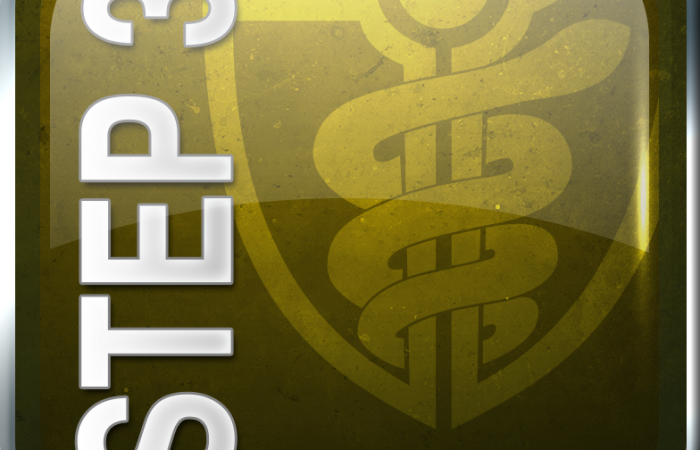 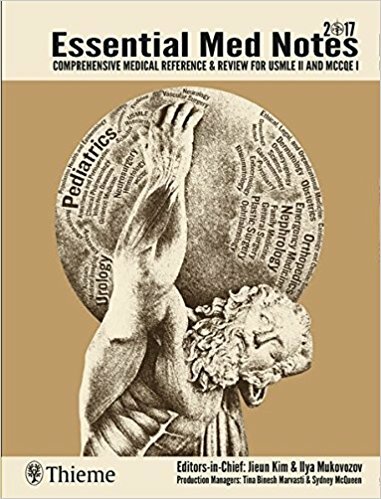 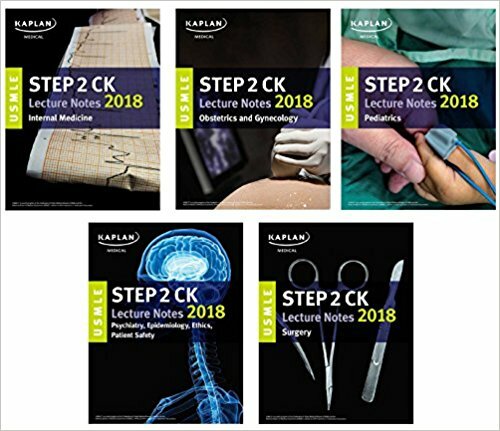 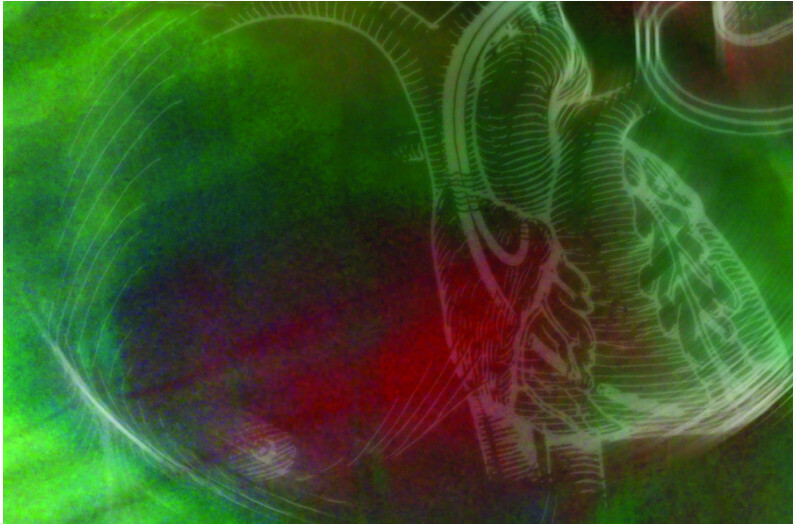 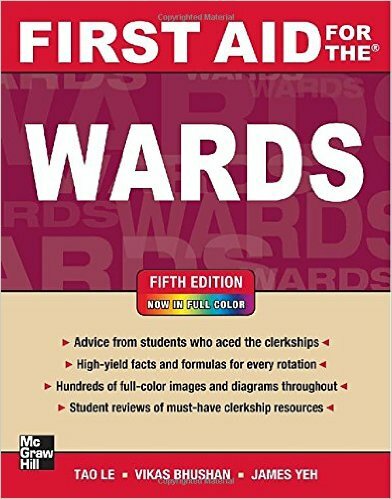 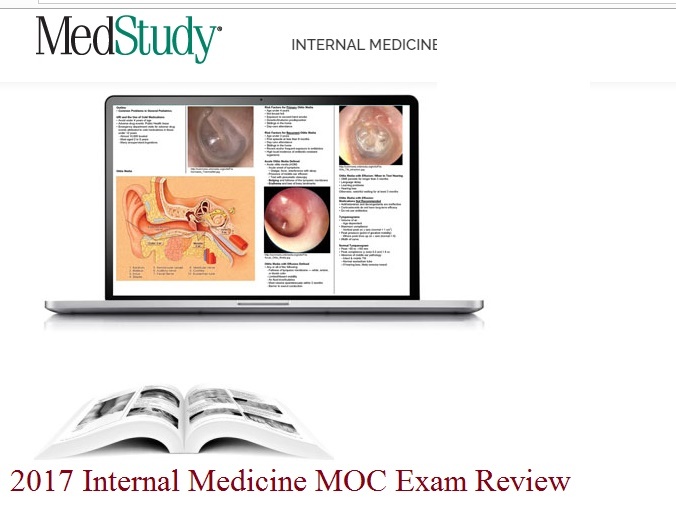 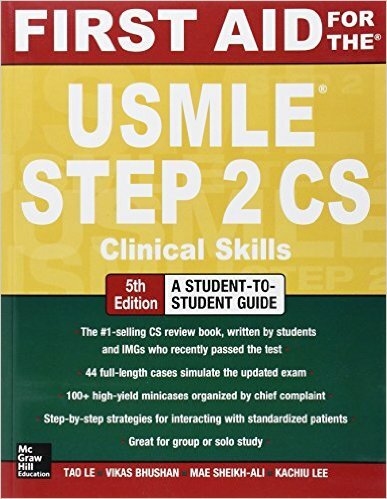 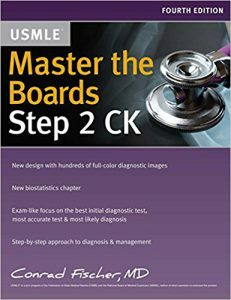 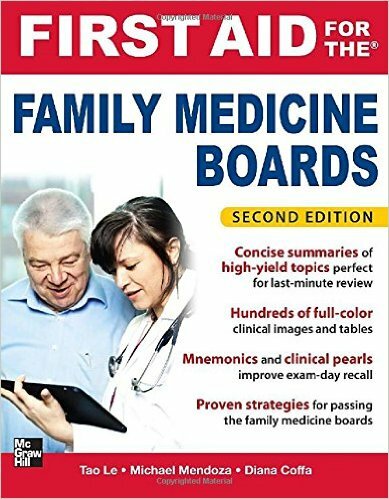 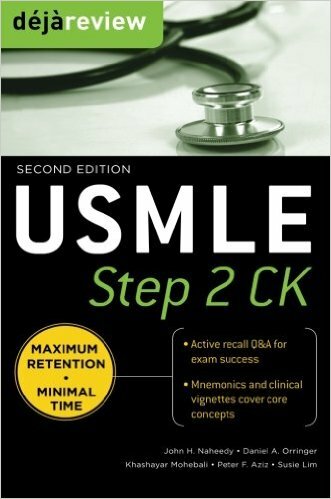 The explanations teach you the critical thinking skills necessary to succeed on the USMLE Step 3 examination.